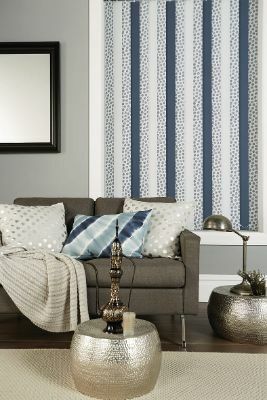 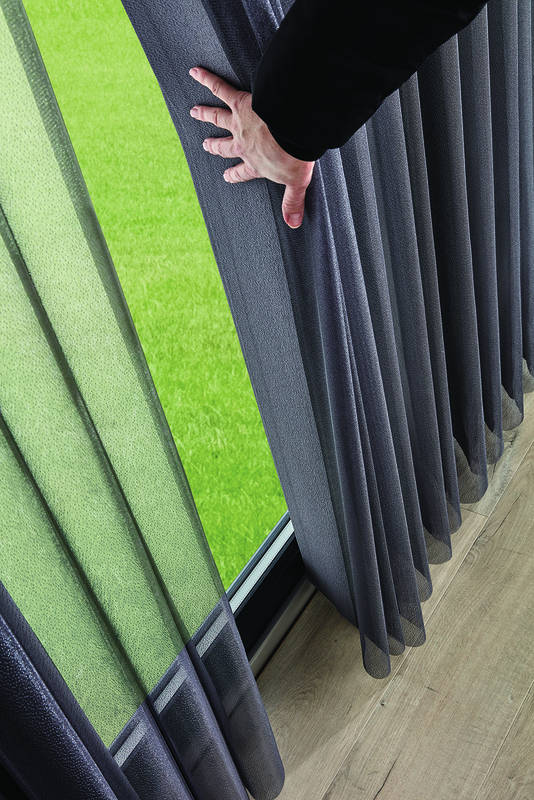 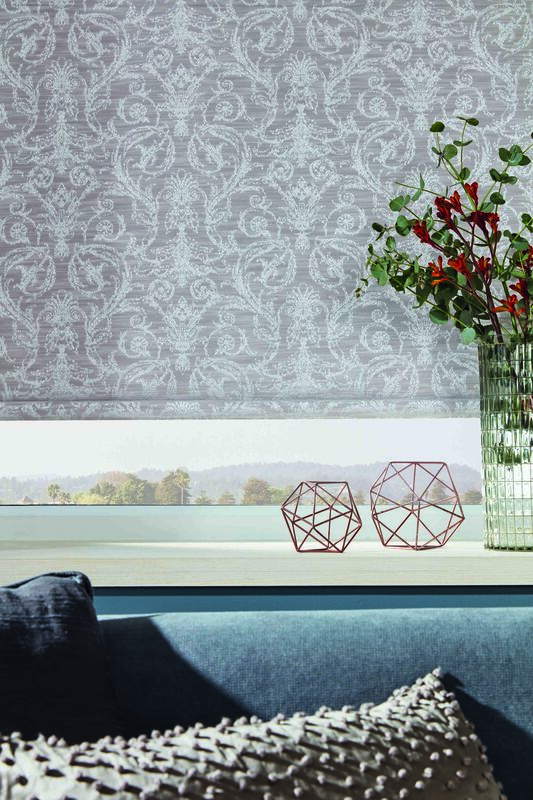 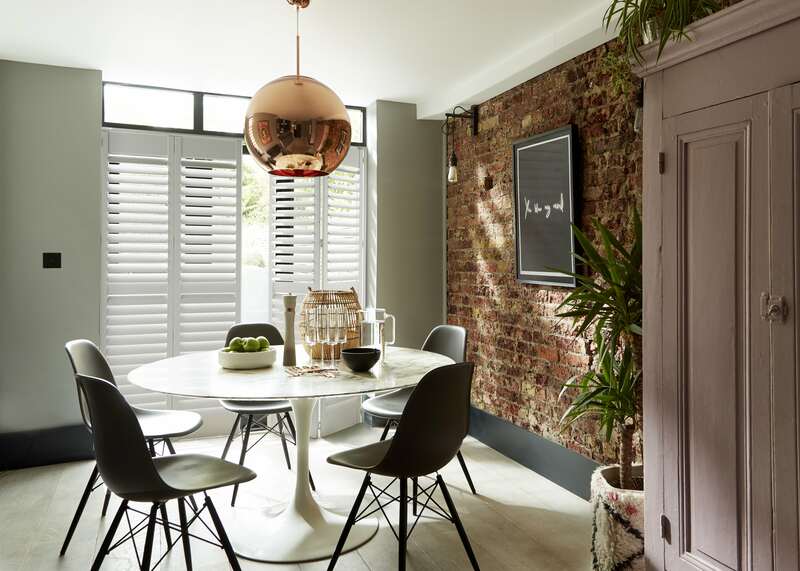 We supply a wide range of fantastic, made to measure blinds that are designed for both modern and traditional home designs. 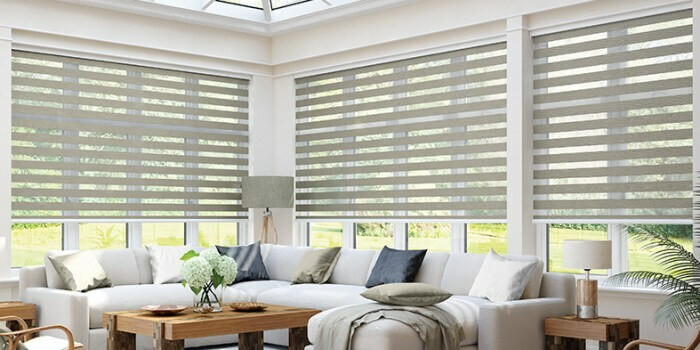 The Sunwood range is the most popular with many different colours, styles and designs to choose from. 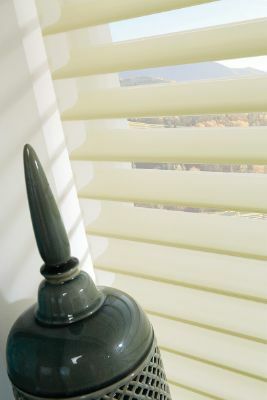 You can have tapes or cords and customise your blind with wooden or metal acorns. 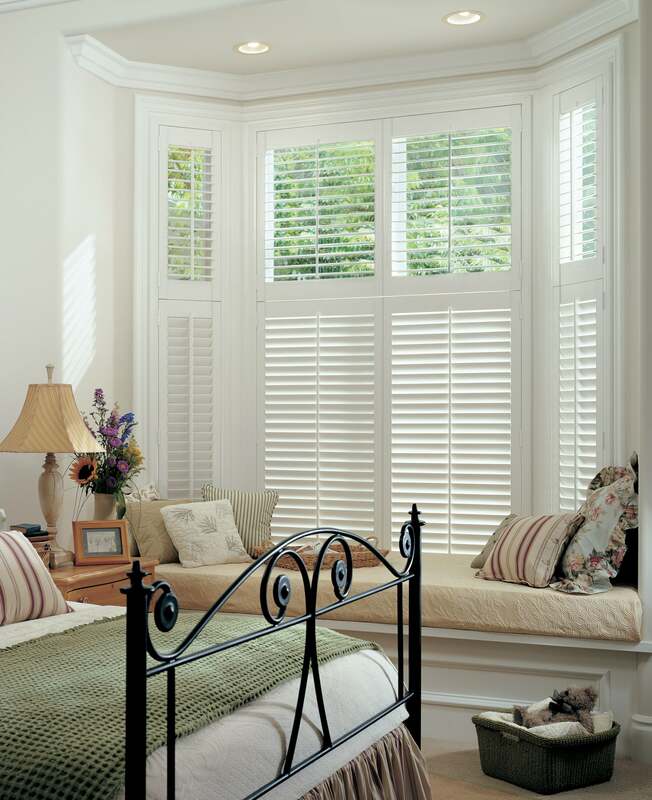 You can find out more information about our Sunwood range here. 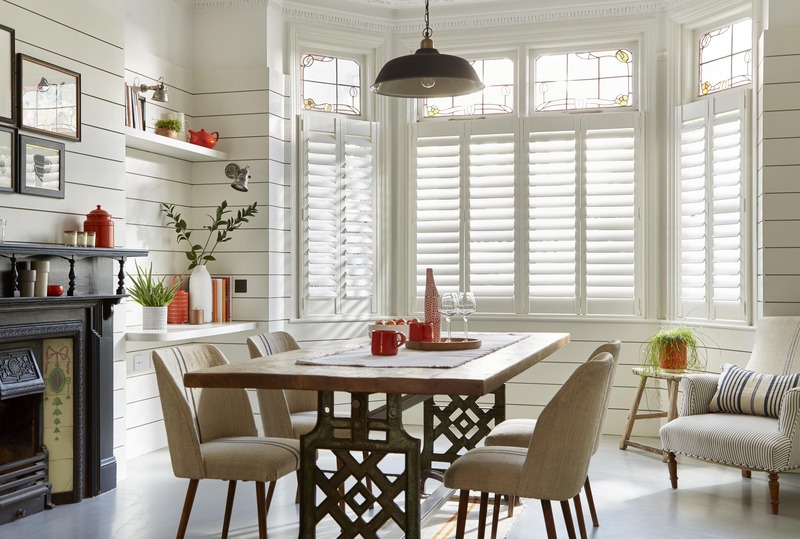 Our Pure Wood Classic, custom window blinds are designed for the more traditional home, and can be beautifully incorporated with conventional wallpapering and antique furniture. 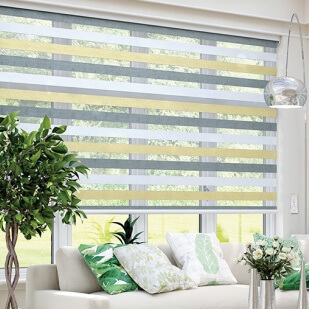 We also have Pure Wood Vogue, made to measure blinds that can be superbly integrated into modern features and contemporary fittings. 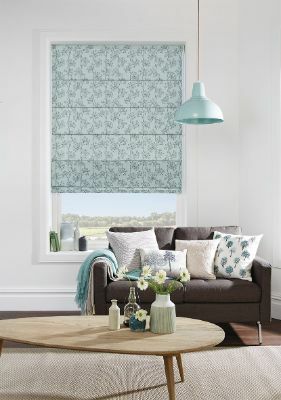 We have a range of 60 colours and stains for your custom window blinds, so you are sure to find the perfect colour finish for your made to measure blinds. 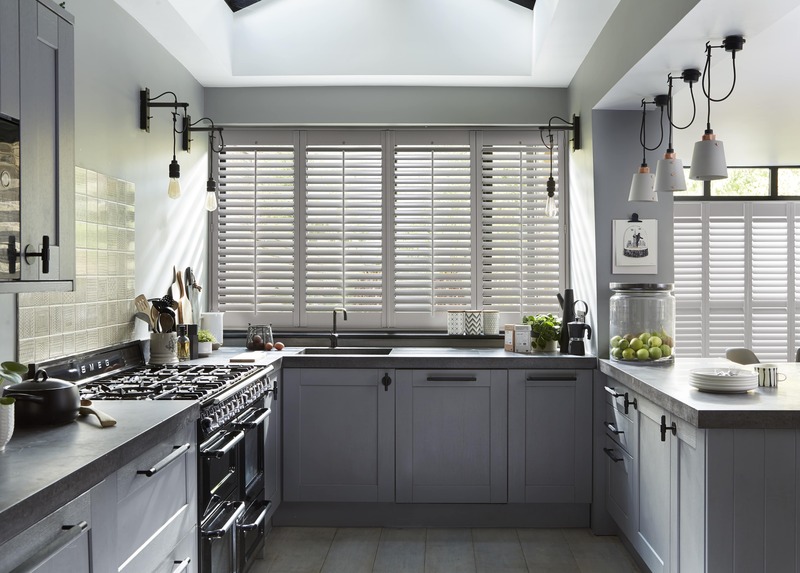 If you cannot find the colour you require in our range; we also supply custom painted wooden Venetians in any colour you desire. 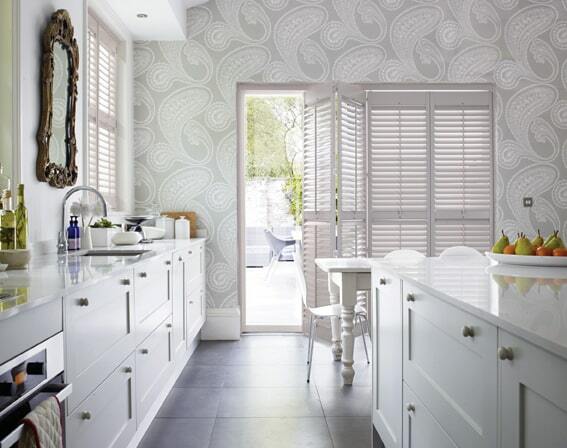 We can colour match to Farrow and Ball, Dulux, Crown Paints and many more. 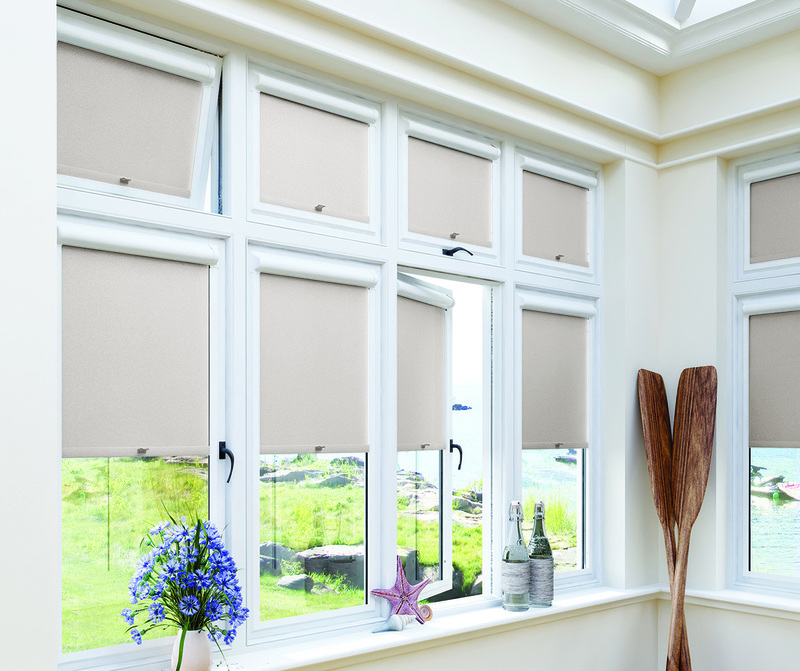 To finish your blind; there are many different shaped valances, acorns and tapes to choose from and slat sizes from 25mm to 65mm. 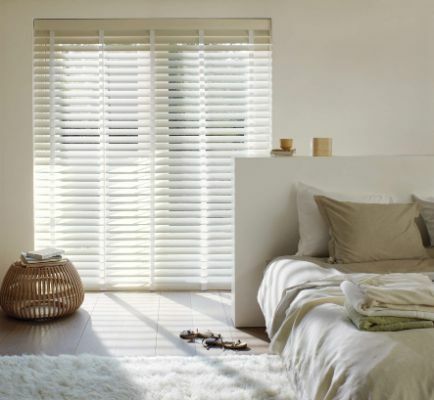 We also supply Faux Wood Venetians, ideal for bathrooms or kitchens where there is moisture in the air or close to a sink. 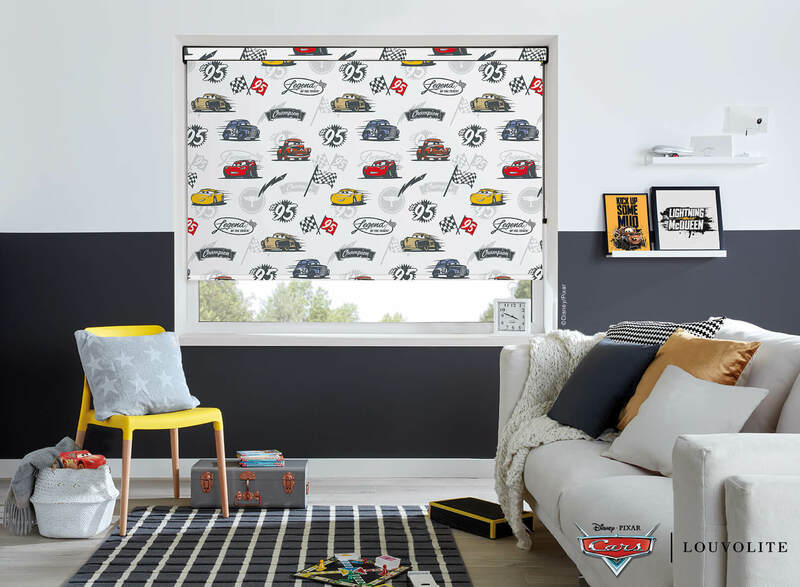 Again, these are fully customiseable to suit your home.